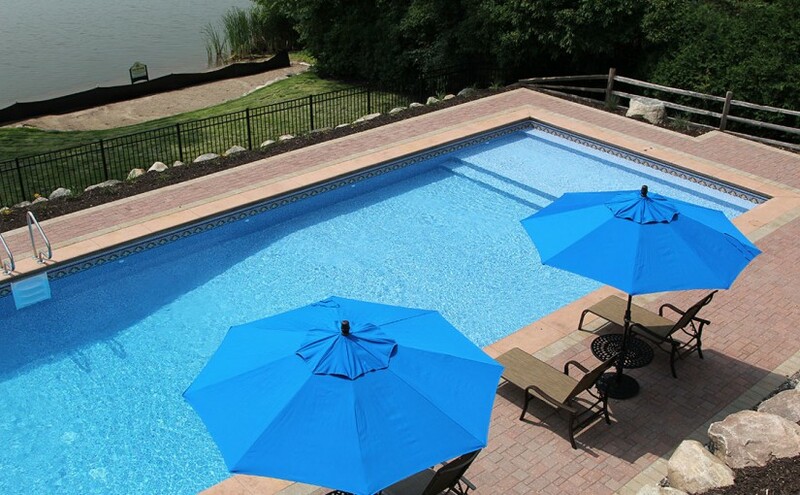 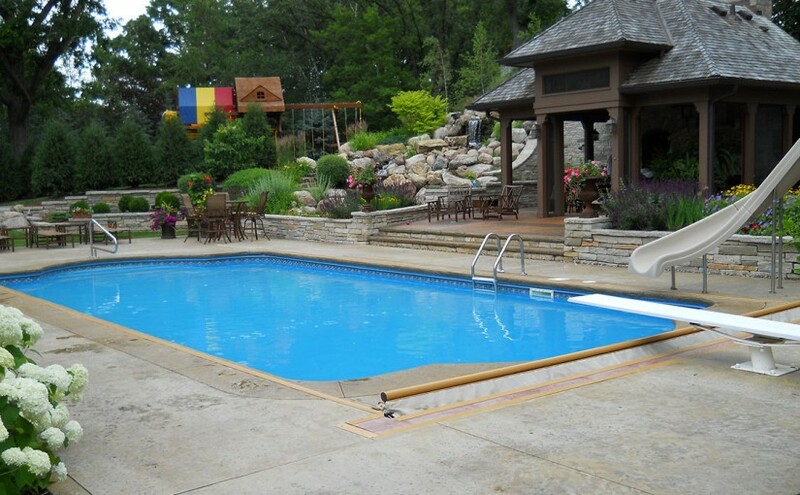 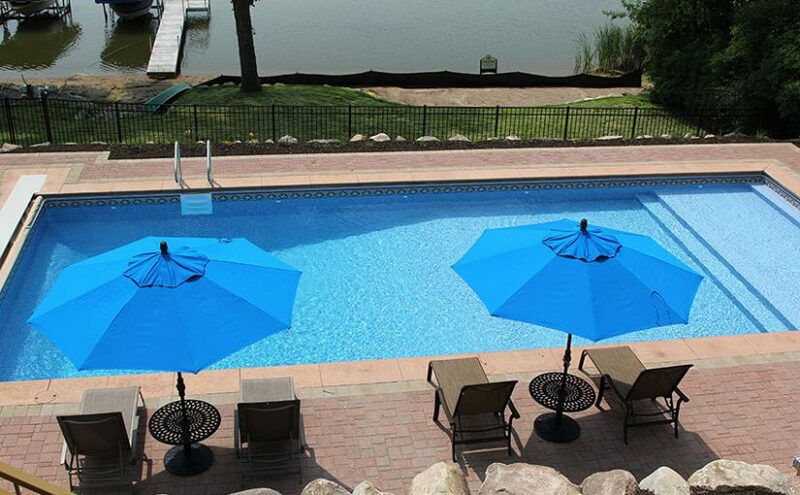 Spring is around the corner and you have plans to finally pull back the pool cover for the season. 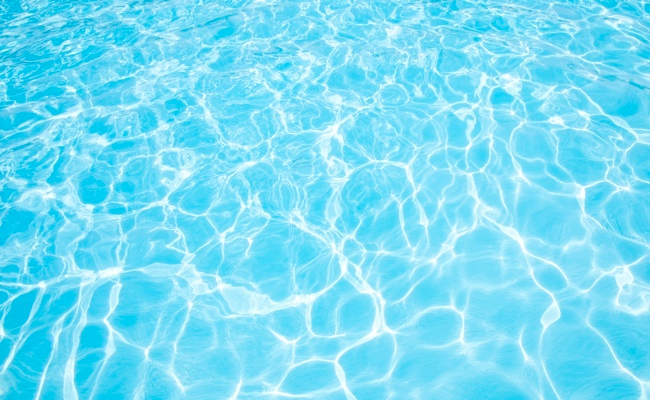 There are some alarming issues, however, that you may have to deal with during this time and we have a couple of tips to get you started. 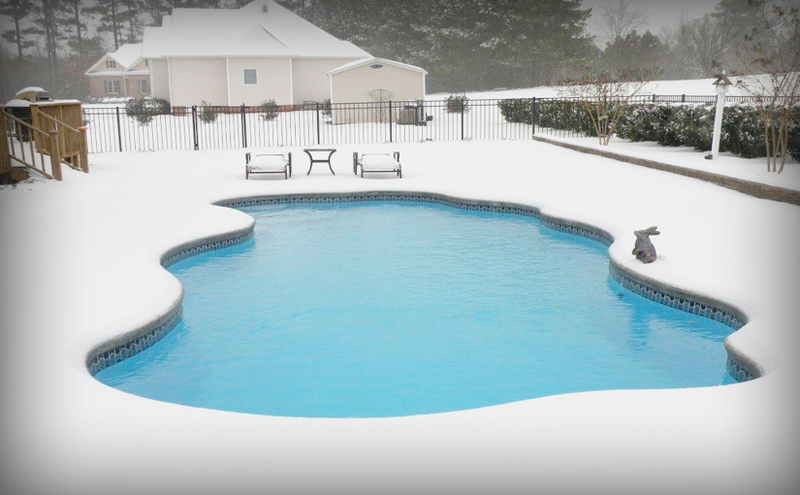 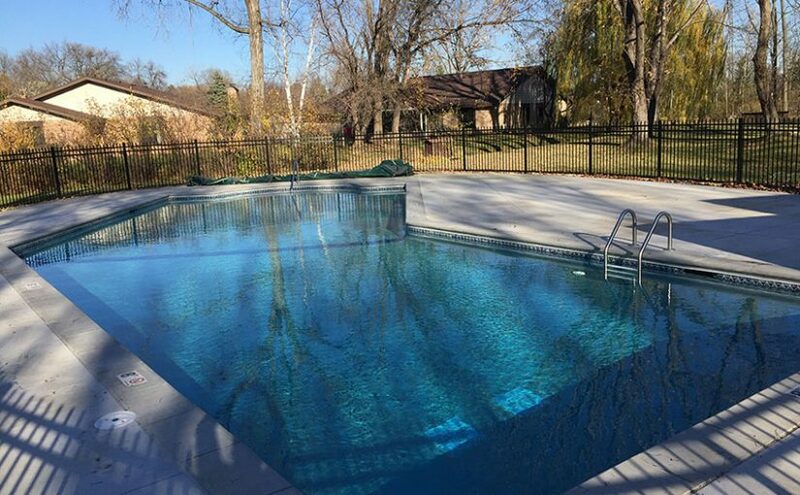 No matter where you live, winterizing your pool is an important process in pool ownership. 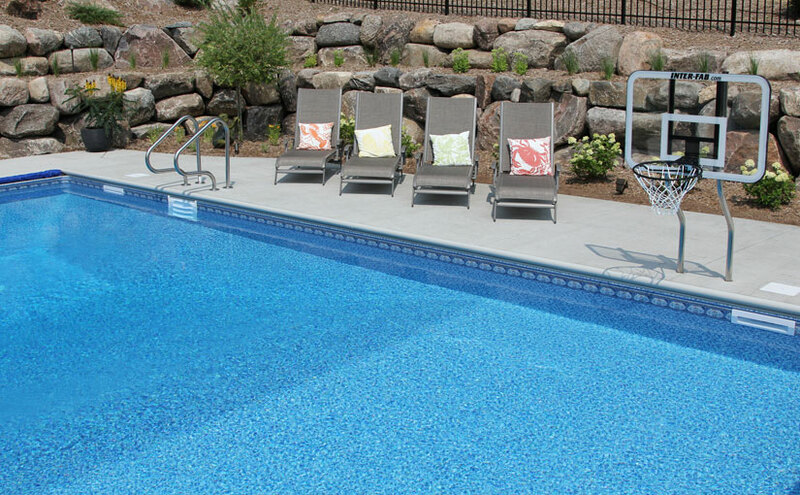 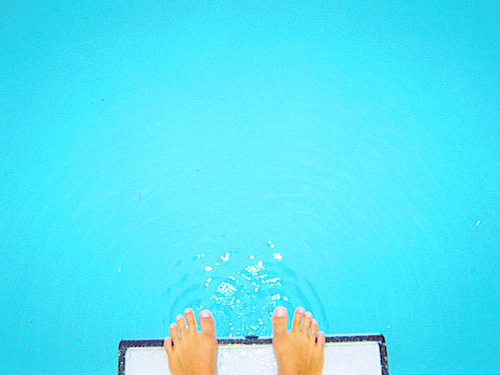 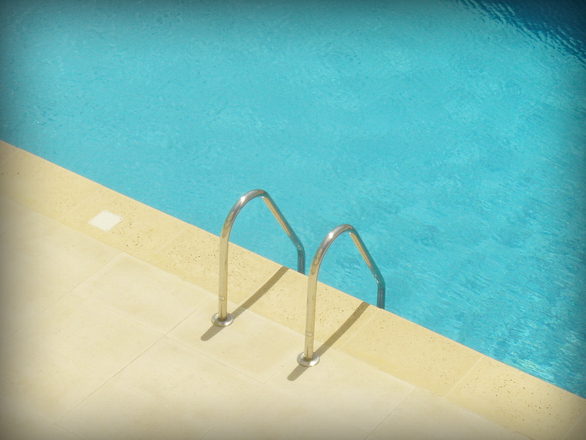 Several steps need to be taken in order to ensure that your pool is ready to face cooler temperatures. 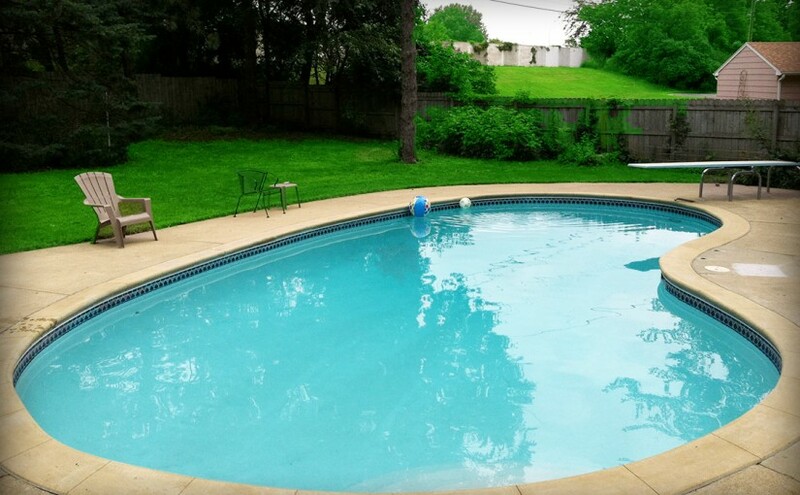 As a pool owner, it’s important to maintain your investment to keep it looking clean, refreshing and ready to use at a moment’s notice.